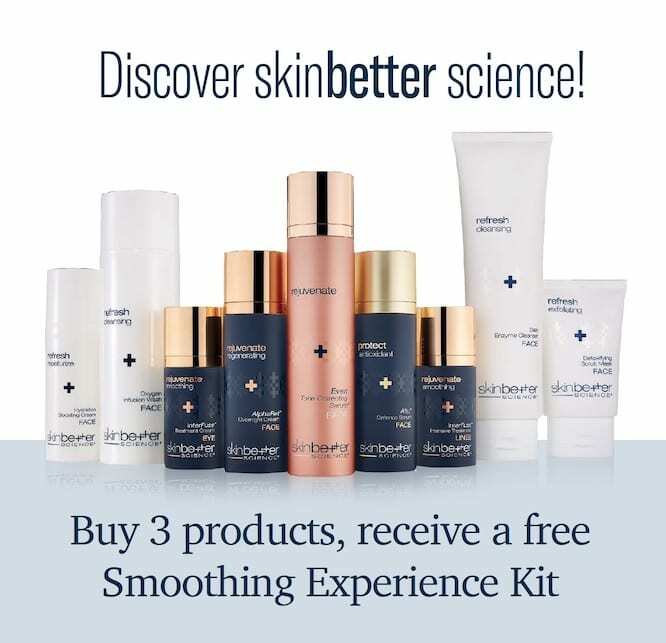 Long lasting, comprehensive results, achieved through state-of-the art clinical procedures, advanced home care, and professional treatments. 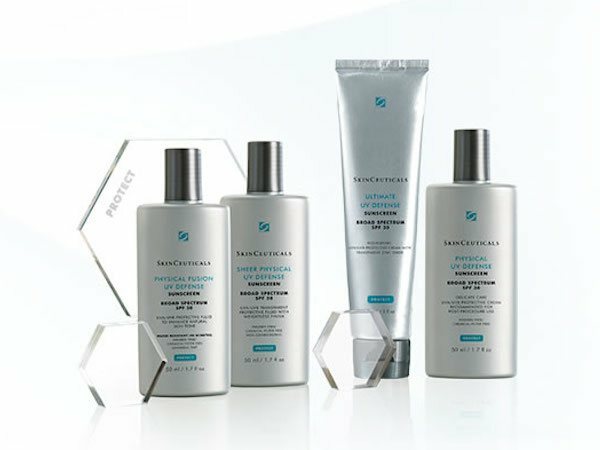 SkinCeuticals keeps a simple promise: to provide advanced skincare backed by science. 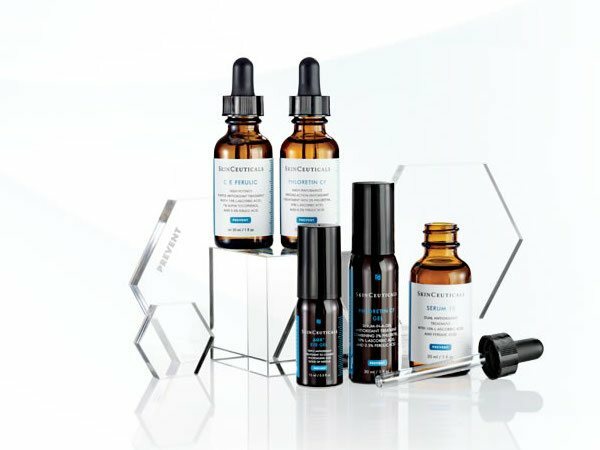 Decades of skin cancer research have made SkinCeuticals the antioxidant authority, allowing us to deliver results that are visible and measurable. 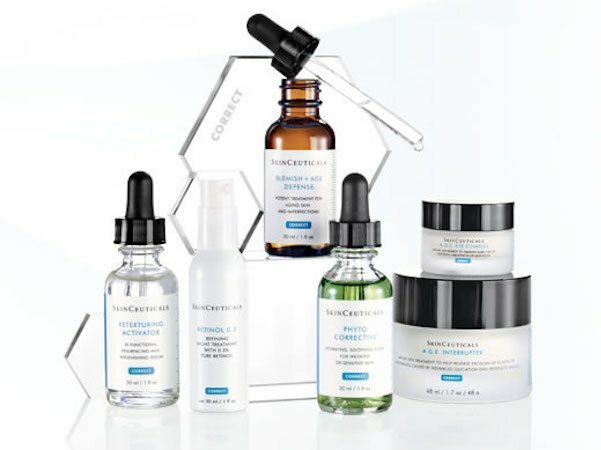 SkinCeuticals products offer integrated skincare solutions that prevent future damage, protect healthy skin, and correct previous damage.